Last week HTL Group together with Regional Distribution Partner SEG showcased their ever increasing product and service portfolio at ADIPEC on the EIC UK Pavilion. With over 10,000 industry delegates in attendance, the show was an ideal platform for HTL Group and SEG to demonstrate their 100% British made customer focused controlled bolting and fluid power equipment to a vast range of Oil and Gas industry professionals. 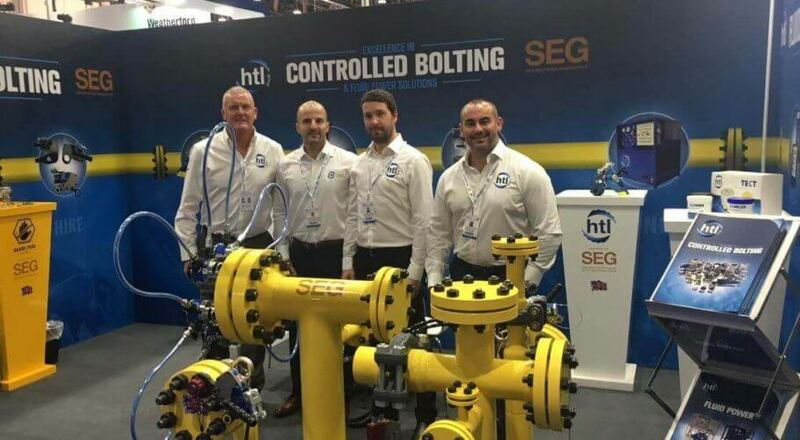 In addition to several recently launched products, HTL’s team alongside representatives from SEG presented tools on a training rig, providing delegates with a clear understanding of the equipment operation. Sharing their innovative culture by bringing new products to market, the team undertook numerous demonstrations of i-calibrate; an asset management software platform for complete control and access to calibration and test certificates, anytime, anywhere via QR codes. 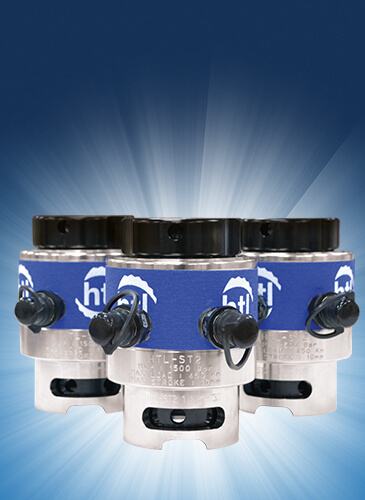 Likewise, the HTL DSX range was showcased, which promotes both operator and job site safety through industry first patented features including a fully retained, quick release reaction arm and a working at height connection point. “ADIPEC was a great platform and success for HTL Group and our Regional Distribution Partner SEG. We set out to bring our 100% British made customer focused solutions to market and I feel we achieved that and much more. Meeting hundreds of industry professionals at the show allowed us to identify their needs and match them with our customer focused products and services. 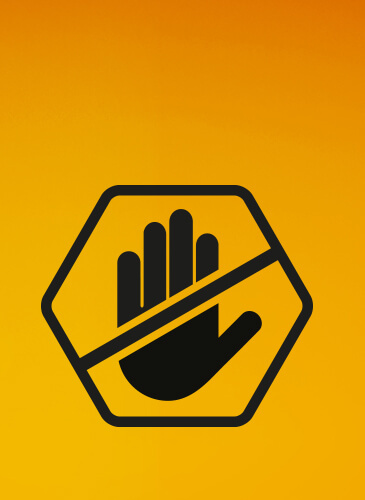 We welcome the opportunity to tailor our offering to suit every requirement understanding the customer’s needs. 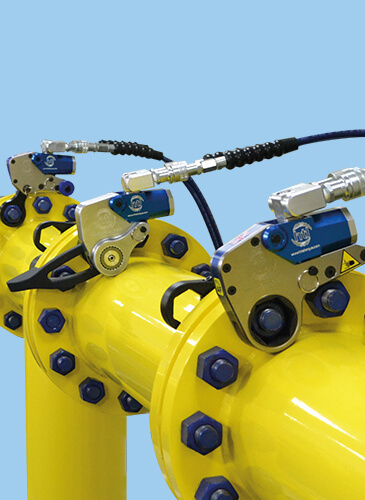 For more information on the HTL range of controlled bolting equipment available for sale and hire, request a copy of their brand new catalogues, simply email info@htlgroup.com or call + 44 (0) 1670 700 000 to speak to the team about your requirements.